Arsenal FC Accepts Invitation to Dr Pepper Dallas Cup’s 40th Anniversary Tournament | Dallas Cup, Inc.
DALLAS, Texas (Thursday, Nov. 15) – The Dr Pepper Dallas Cup, the oldest and most prestigious international youth soccer tournament in the United States, has announced that Arsenal FC will represent the English Premier League at the Dr Pepper Dallas Cup’s 40th anniversary tournament next April. Arsenal FC is the second team announced for the 2019 Gordon Jago Super Group. The Gunners join previously announced Liga MX side Tigres in the elite bracket. 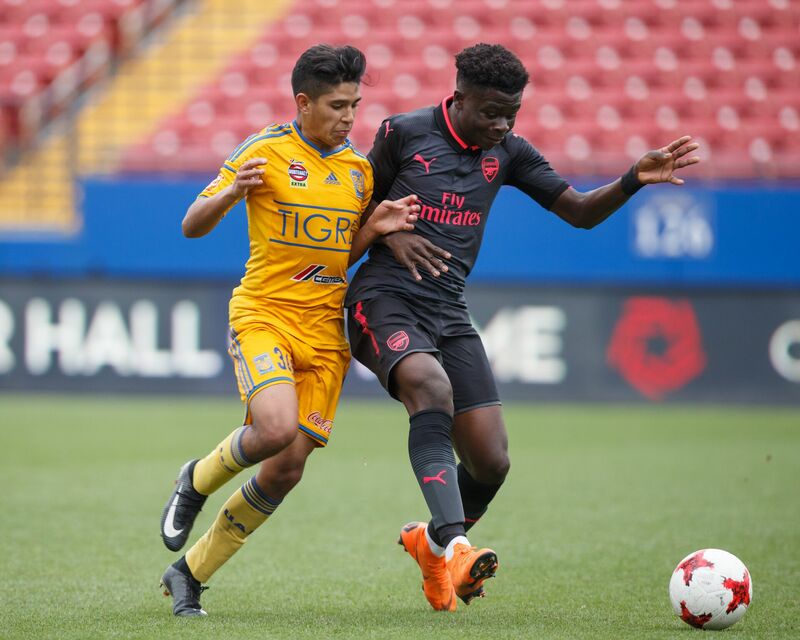 Arsenal and Tigres clashed this past spring in the 2018 Super Group championship, with Tigres clinging to a 1-0 lead to secure the title. 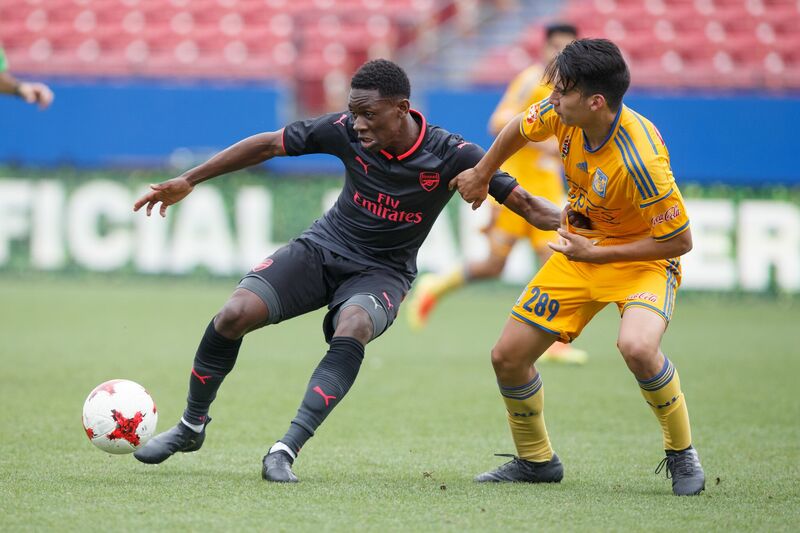 2019 will mark the third Dallas Cup appearance for Arsenal. The historic club from London hopes to build upon last year’s trip to the final, as well as their Super Group appearance in 2011 where they reached the semi-finals before bowing out to eventual champion Eintracht Frankfurt. They look to become just the sixth English side to hoist the iconic Super Group “Boot and Ball” trophy since the elite age bracket was created in 1990. One of the most successful and popular teams in world soccer, Arsenal have won the second-most top flight matches in English soccer history, resulting in 13 league titles and a record 13 FA Cup Championships. Their success has led to enormous popularity worldwide, as the club has consistently ranked in the top 10 of world soccer in both overall value and number of followers. At the academy level, Arsenal has proven to be equally successful, having won three U18 Premier League titles and seven FA Youth Cup championships. With the 2018/2019 U18 Premier League campaign underway, the Arsenal U18 side currently sits atop the South division. 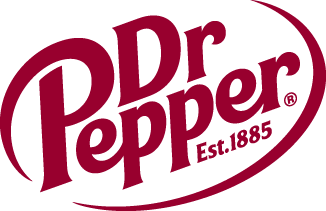 The Dr Pepper Dallas Cup’s 40th anniversary tournament will be played April 14-21, 2019. Keep up to date with more news at www.dallascup.com and follow us on Twitter @dallascup.